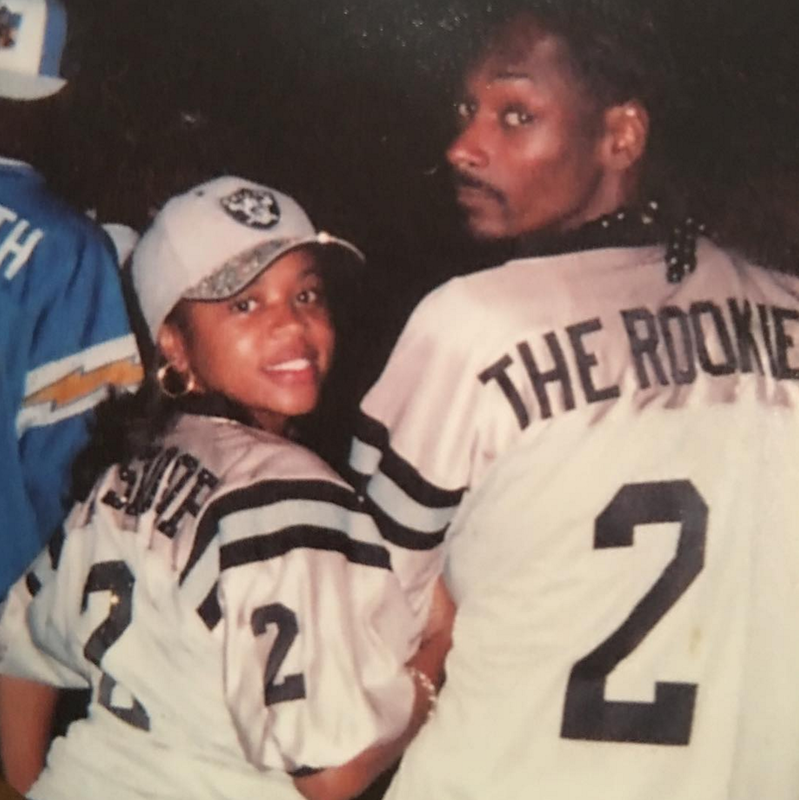 On June 12, 1997, Snoop and Shante tied the knot and have been in love ever since. 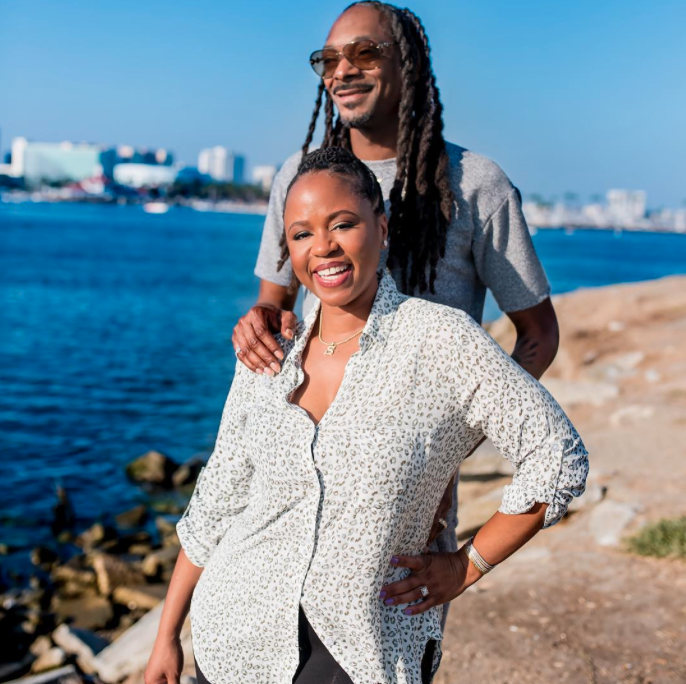 Although they've hit a bump in the road in 2004, nearly ending their marriage in divorce, they two reconciled and have been serving Black love goals for 25 years. 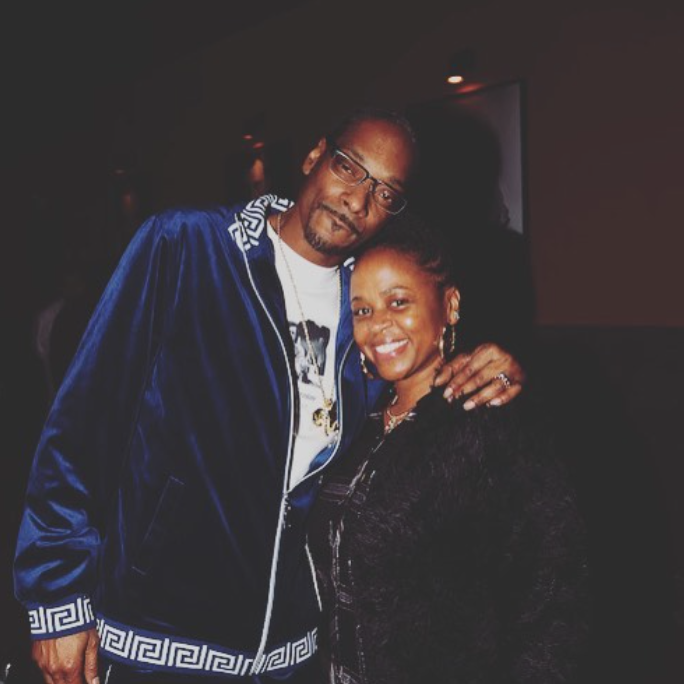 That's love! 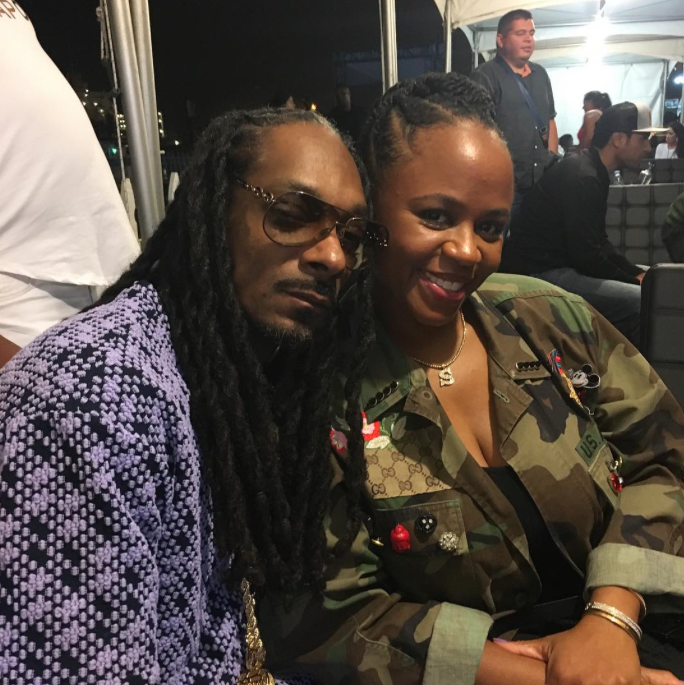 Snoop and Shante have history! 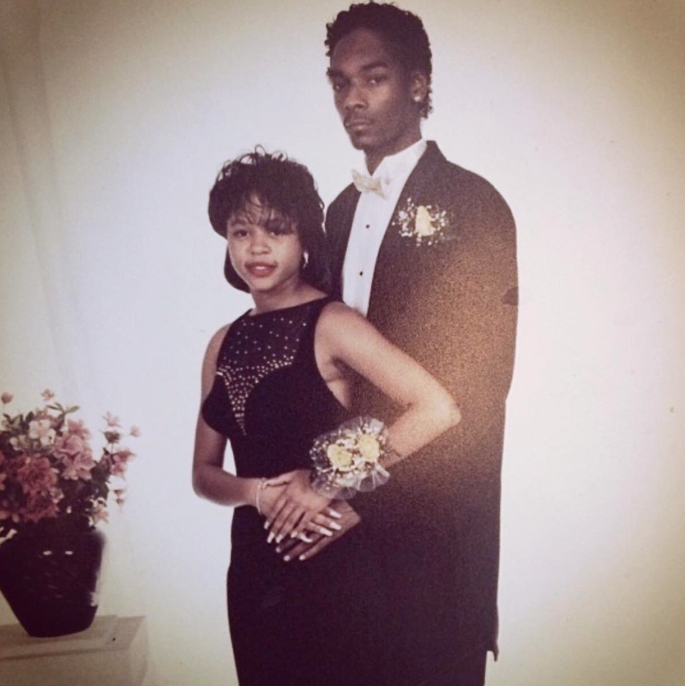 The two met while in high school and were definitely the picture perfect prom dates. Sweet kisses for his Mrs? 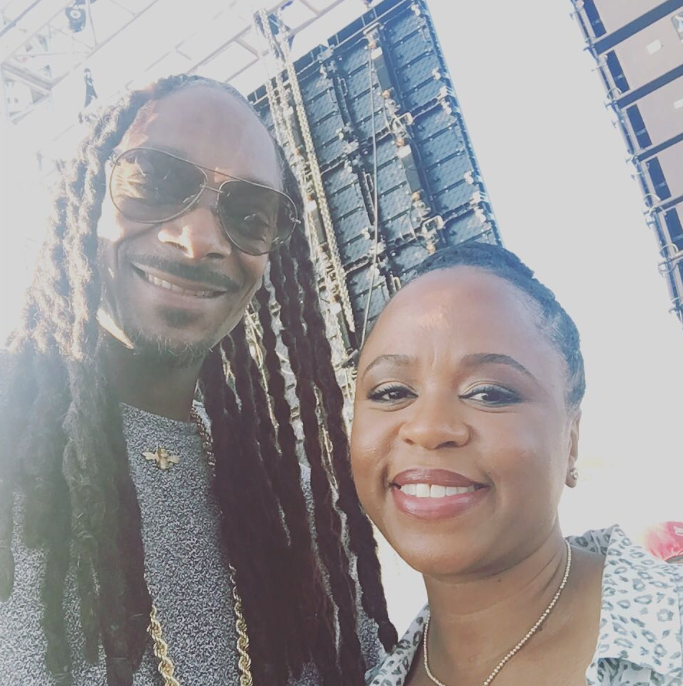 Don't mind if you do Snoop. When you're coordinated with the one who has your heart, you're always the cutest couple around. 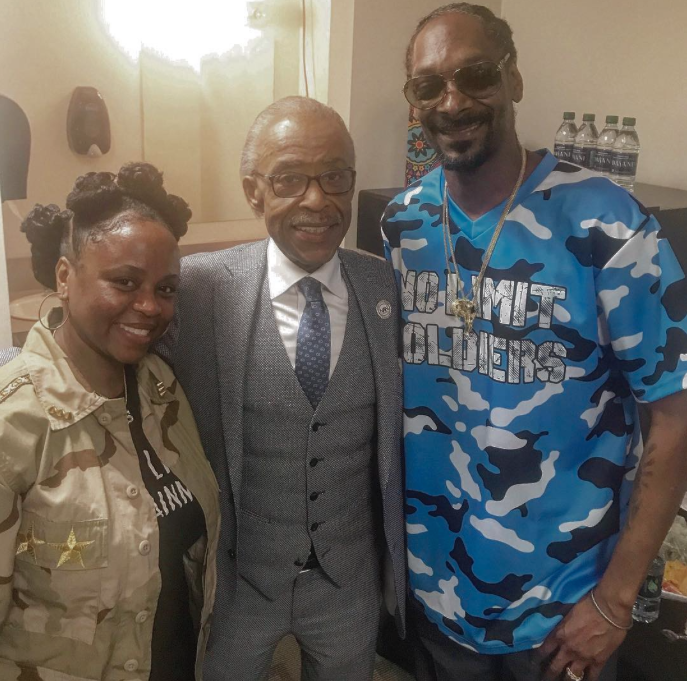 Famous friends like Al Sharpton support this love. What could be better?! 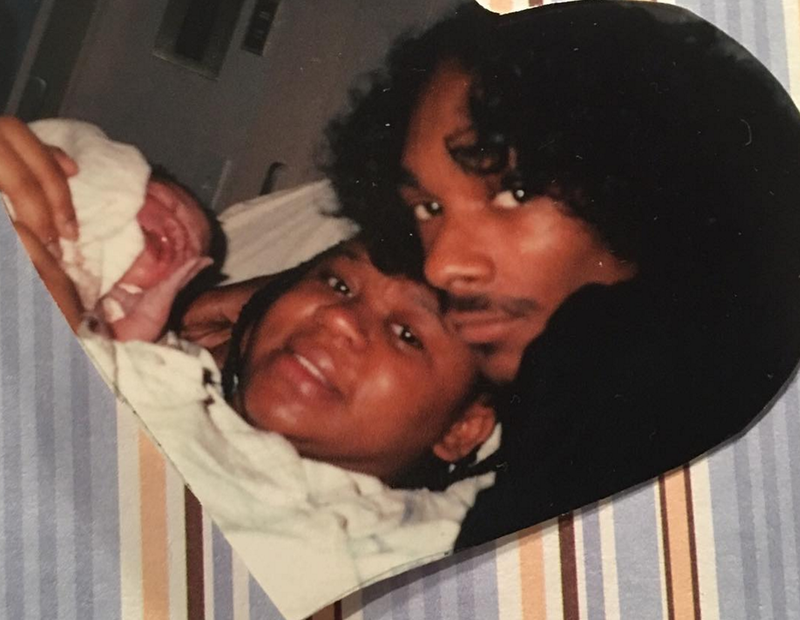 The couple went from Mr. and Mrs. to mom and dad in 1994 with the birth of their son Cordé. 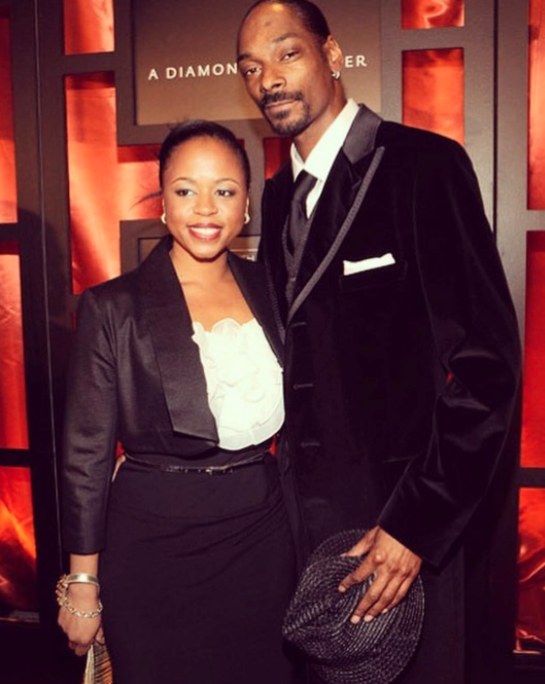 The Broadus family is a beautiful one. 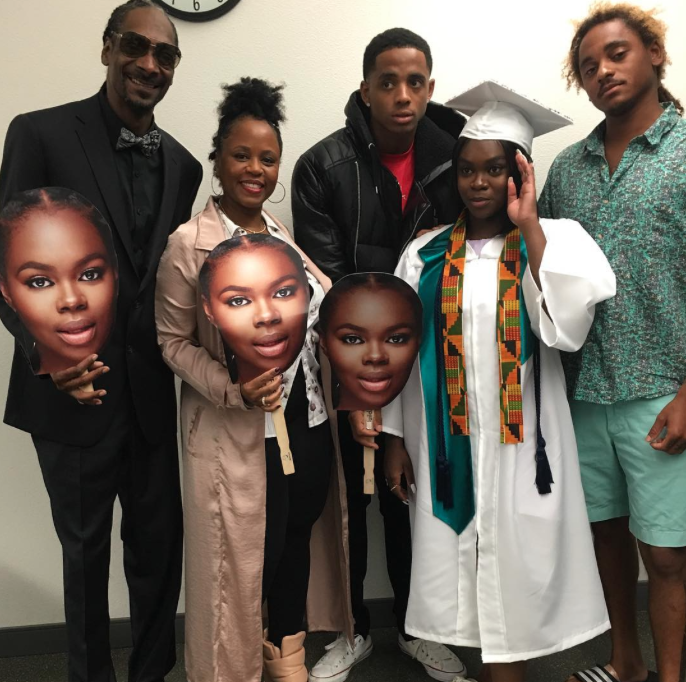 Snoop and Shante are proud parents to their sons Cordé and Cordell and their daughter Cori. So sweet! 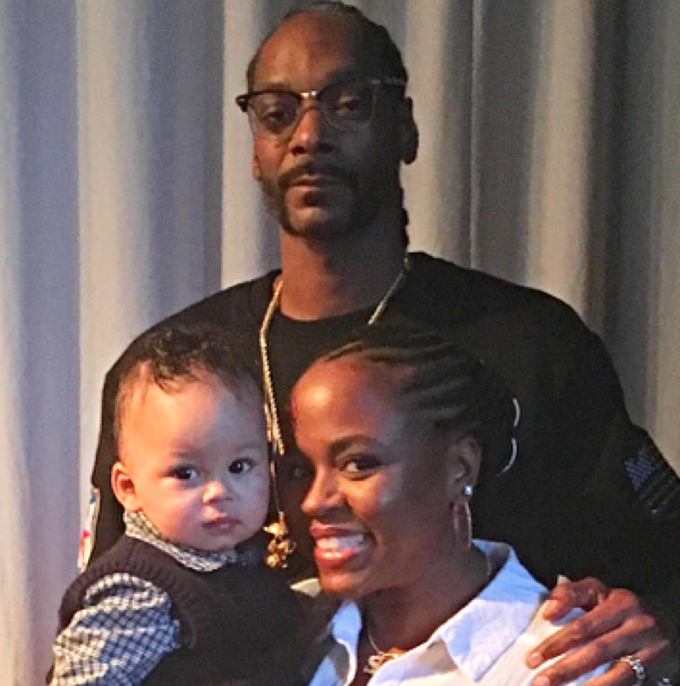 Not only are these two the cutest parents ever, they have a grandson, Zion Kalvin, born to their eldest son Cordé. These two are major sports fans. 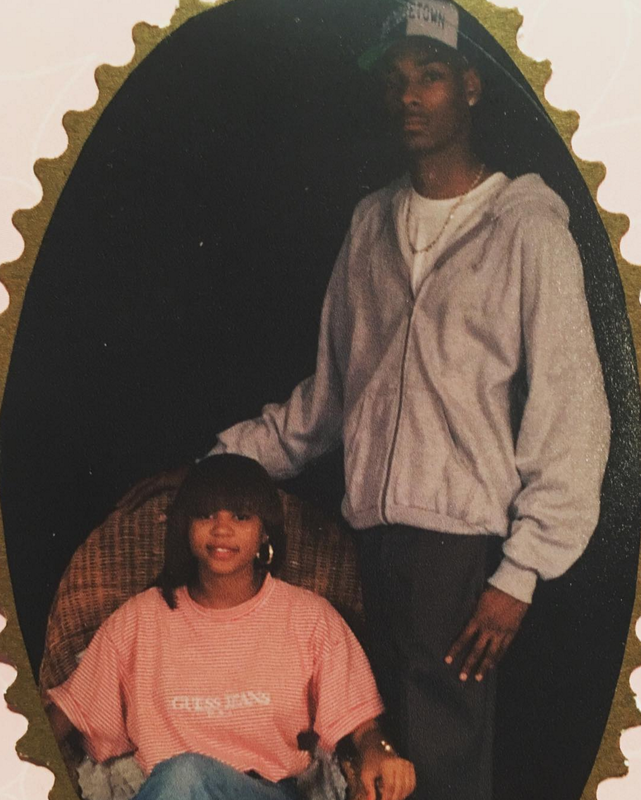 You could call it love and basketball! 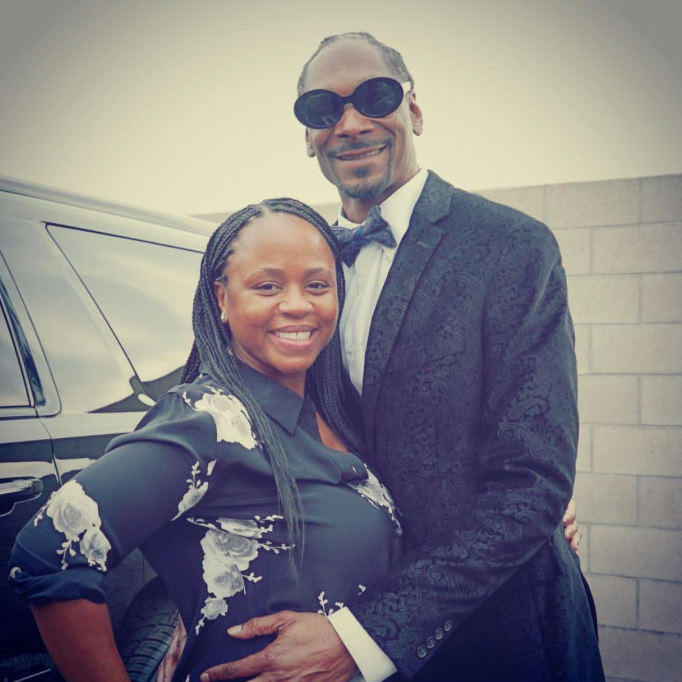 With a love that's lasted this long, we can't blame Snoop and Shante for smiling this big! What a classic couple photo! 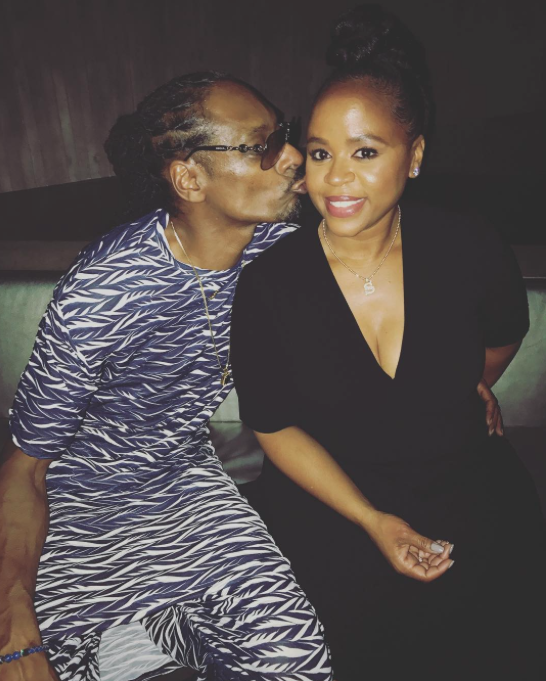 Date night looks amazing on these two! Just the two of them--life is oh-so good! 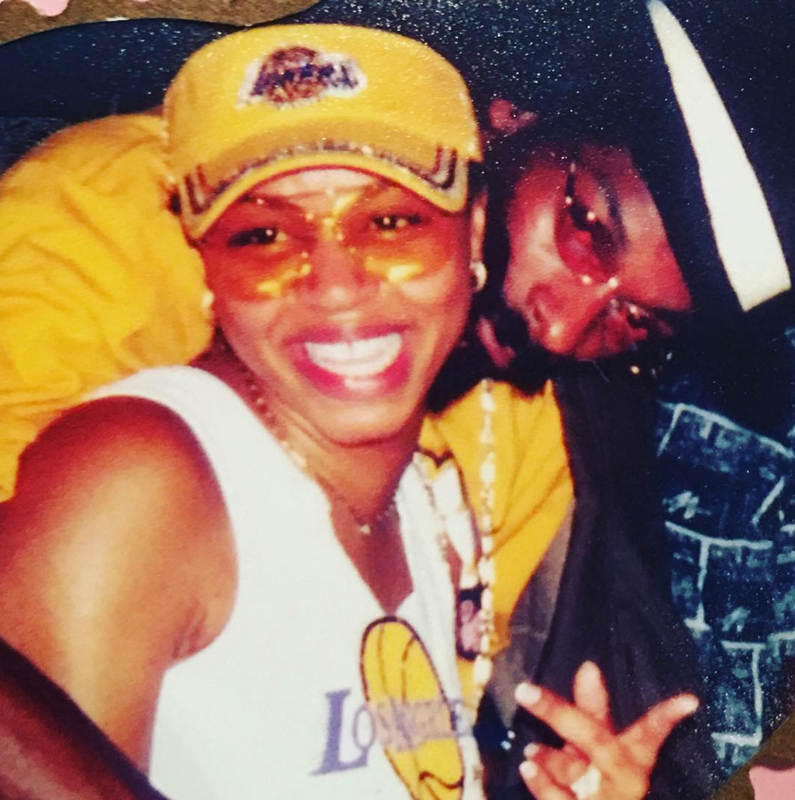 Nothing beats Black love, especially when it looks this adorable!